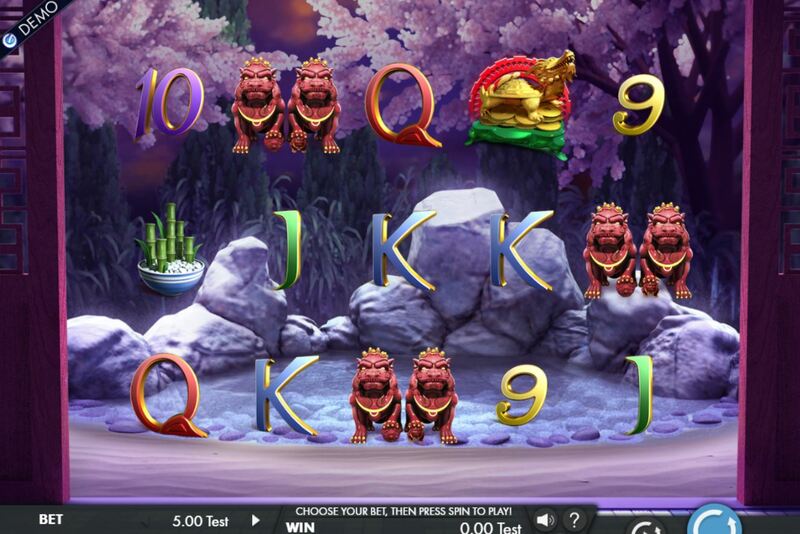 Fortune Turtle slot is a brightly coloured 243way game by Genesis Gaming and instead of spins uses cascading symbols in which all winning tiles disappear to be replaced by new ones from above. The theme is Chinese as you’d expect with 1x Wilds appearing on the last 4 reels. 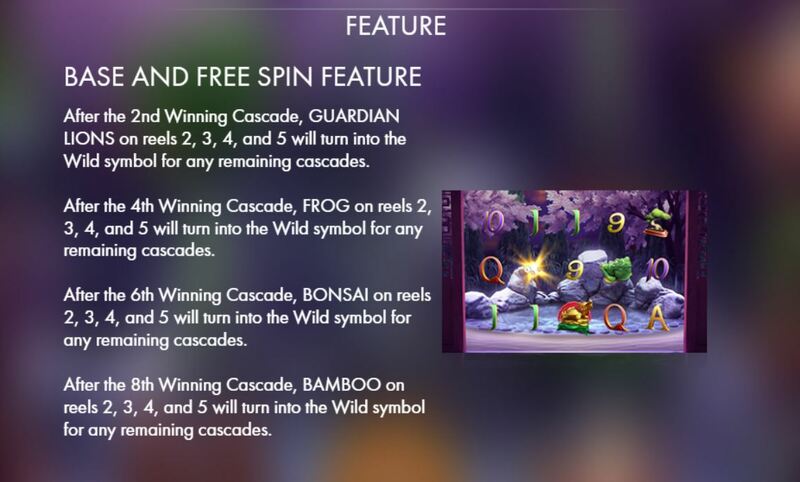 There is a great enhancement as every 2 winning cascades, one of the 4 picture symbols turns Wild so after 8 you’d have all of them as Wild substitutes. 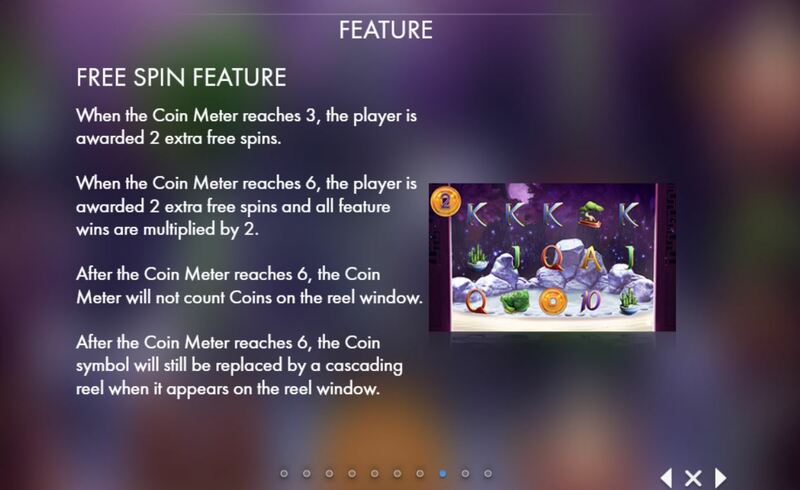 Free spins can be won and you get 10 for 3 scatters on the middle reel. 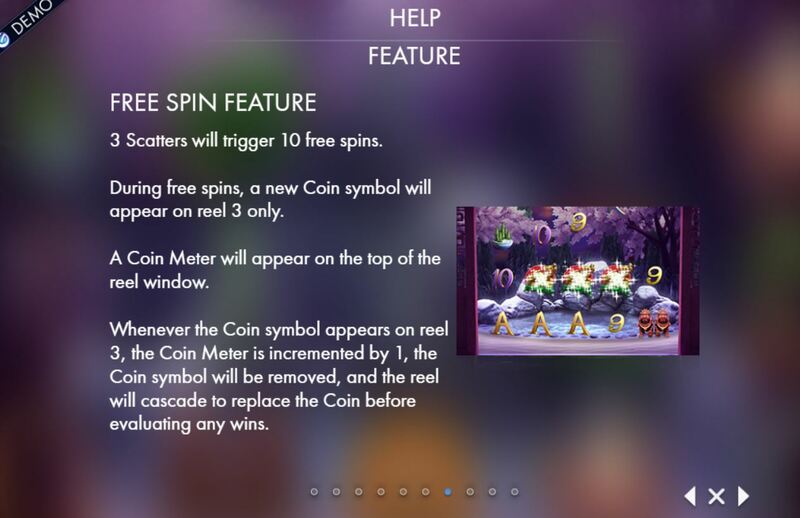 there are no retriggers but there is a coin on reel 3 and once it appears 3 times you get 2 extra games and if it appears 6 times there are 2 more spins and a 2x multiplier applied to all the cumulative wins. The RTP is a whopping 97.47%.